Once more unto the breach, dear friends, once more. 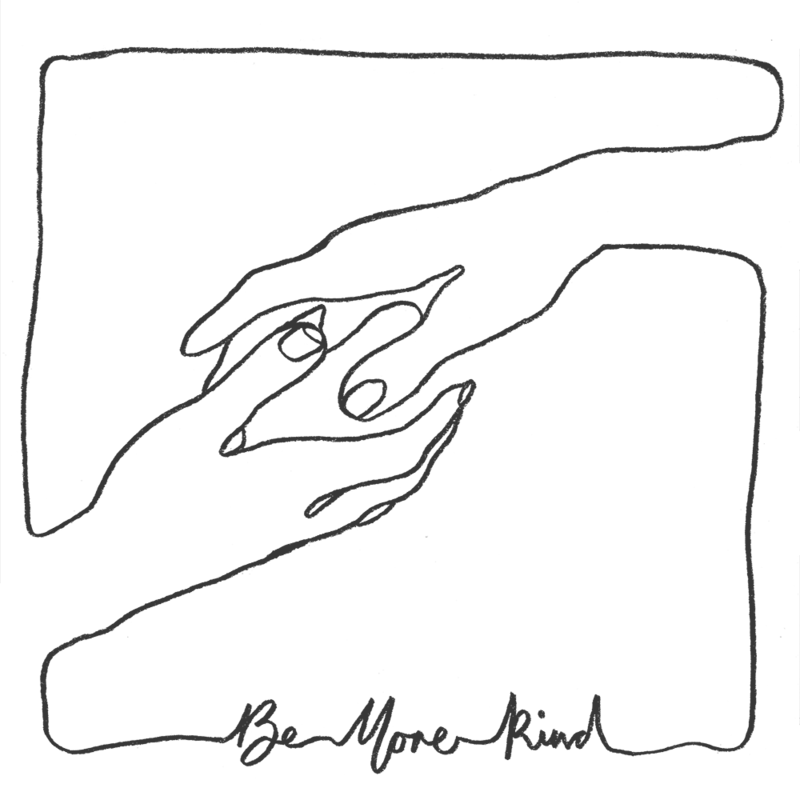 My 7th album, 'Be More Kind', is out now. I'm exhausted, excited, nervous, confident, relieved and expectant, all at the same time, but most of all I'm happy to share these songs with you all. Available in deluxe boxset, on ltd. clear LP, cassette, signed CD & digitally.